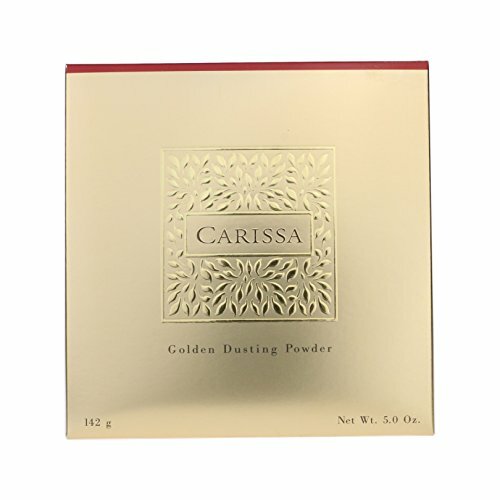 Carissa Golden Dusting Powder For Women 5.0 Oz / 142 g Brand New Item In Box! NEVER BEEN USED. 100% ORIGINAL. FAST FREE SAME SHIPPING! Carissa Golden Dusting Powder For Women 5.0 Oz / 142 g Brand New Item In Box! If you have any questions about this product by Kenrose, contact us by completing and submitting the form below. If you are looking for a specif part number, please include it with your message.